I guess I better speak out on my own thread. @GRamsey_LatAm is gushing over how PAHO/WHO are "intervening" in the disastrous Venezuelan health situation. Dude: I have been watching #measles and #malaria case numbers here in South America for the past few years. The deterioration of the health situation in South America is glaringly evident. A couple of years ago, I watched #malaria case numbers climb over 240,000 in Venezuela, after having been much lower than that for years, and almost eradicated in the 1950s and 1960s. Soon thereafter, I personally witnessed the #migration out of #Venezuela , which had once been the most prosperous South American nation. I saw some people so thin they could have been in the horrors of WW2. We used social network, quantitative, and qualitative analyses to examine 25% of people who left these comments. 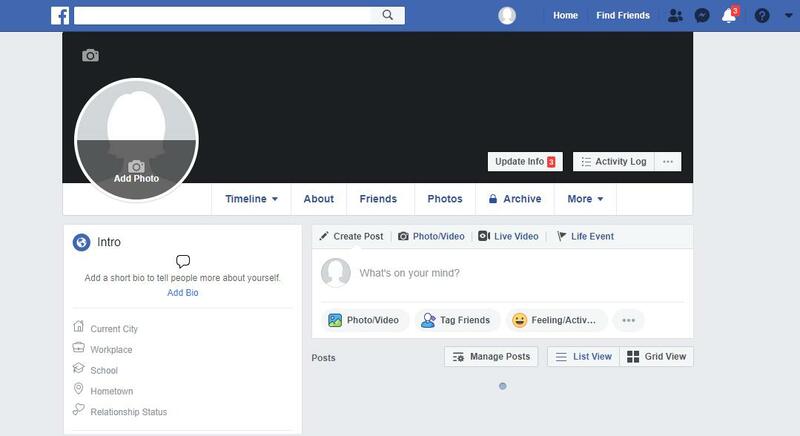 Our goal was to answer questions about who these people are, the information they post, and how they are connected. I'd like to offer an alternative perspective on the world of Anna and Elsa in @Disney's "Frozen:"
Elsa was a leper, and a traumatic brain injury suffered as a child led Anna to experience a fanciful world divorced from reality. Arendelle is beautiful, +almost certainly represents Norway in the mid-1800s. Opposite to the rest of Northern Europe, leprosy was prevalent-indeed, rampant-in Norway well into the mid-19th Century. In 1816, Norwegian leprosariums were called "graveyards for the living." Confined to her room all day, covered from head-to-toe with long robes and forbidden to touch anything without wearing her gloves, it's no stretch to imagine that young Princess Elsa was stricken at a young age with this disease that raged across the Norwegian countryside. 1. It subsumes two earlier schemes, Rashtriya Swasthya Bima Yojana, and Senior citizen health Insurance Scheme, along with a few others. Benefit: CLARITY in END-POINT DELIVERY! No more confusion as to whether you're eligible. So poor people are overwhelmingly who ends up in prison/jail in the U.S.
@atrupar Will @AmerAcadPeds retract Collins’ service award? She refused 2 sign bill to protect refugee children from being traumatized, imprisoned. Public retraction wld speak loudly. 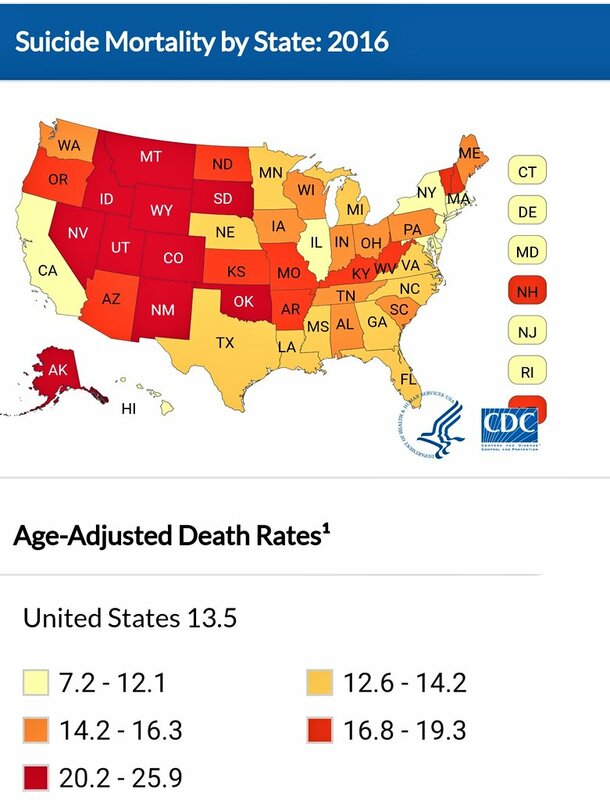 The CDC can track data on gun deaths, but since 2001, the passing of the Dickey Amendment effectively blocked expansive CDC research on the public health effects of firearms. $50,000: to track data on all injuries nationwide, including firearm-related ones. $6 million for research into prion disease, a fatal illness that affects an estimated 300 people each year. Are you a registered medical practitioner? 2/6. Section 86(2)(b) of the #ZWConstitution limits fundamental rights & freedoms over "public health," among other limitations. #PublicHealth "the science & art of preventing disease, prolonging life & promoting human health thru organized efforts & informed choices"
3. endanger or medically violate another's life, individual dignity, physical well-being or mental health. I want to highlight a few things about this article. 1. First, kudos to the writers for highlighting an issue that all of us #gunviolence researchers bemoan: that there are NO GOOD SOURCES OF DATA on non-fatal gun injuries. 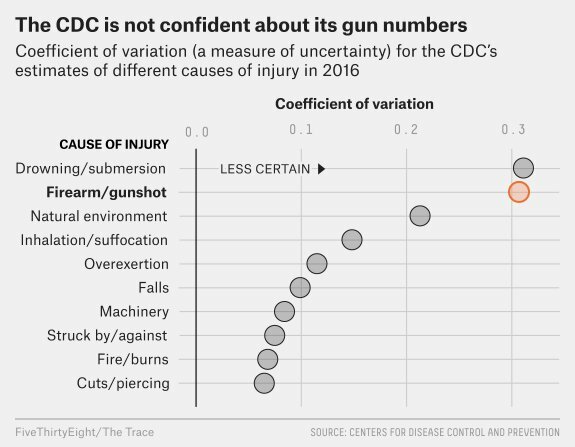 As the article reports, even the CDC admits that its data on #gunviolence injuries are unreliable. 2. Please note that this issue is not unique to #gunviolence non-fatal injuries. It’s also observed for other types of injuries (like drownings). It’s because of the way that the CDC is forced to collect non-fatal-injury data. He is changing Title X clinics to abstinence until marriage and rhythm method as funding priorities. Trying to defund Planned Parenthood enen though fedl funds to PP cannot be used for abortion but are used for breast/cervical/std testing, contraception, and preventative health. Title X clinics dispense preventative care: breast exams, pelvic exams, and tests to help women screen themselves for breast and cervical cancer, sexually transmitted diseases, and HIV. The program offers care to over 4 million in the US, largely women without health insurance. “The Stop the Bleed program trains, equips and empowers the bystander to stop active, life threatening bleeding. You are the first link in the chain of survival. Free classes and training are available on March 31 as part of National Stop the Bleed Day." Four physician groups band together to demand specific #gunreform measures from Congress for #publichealth and #safety. 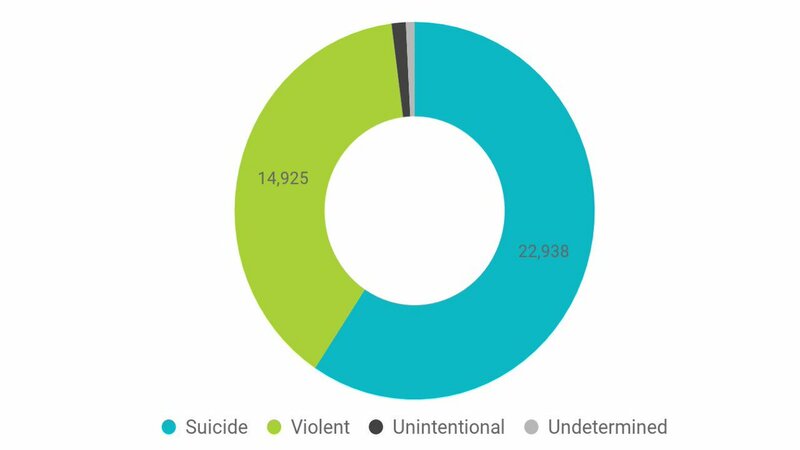 * Label violence caused by the use of guns as a national public health epidemic. * Fund appropriate research at the CDC as part of the 2018 federal budget.